The history of mental illness is insane. 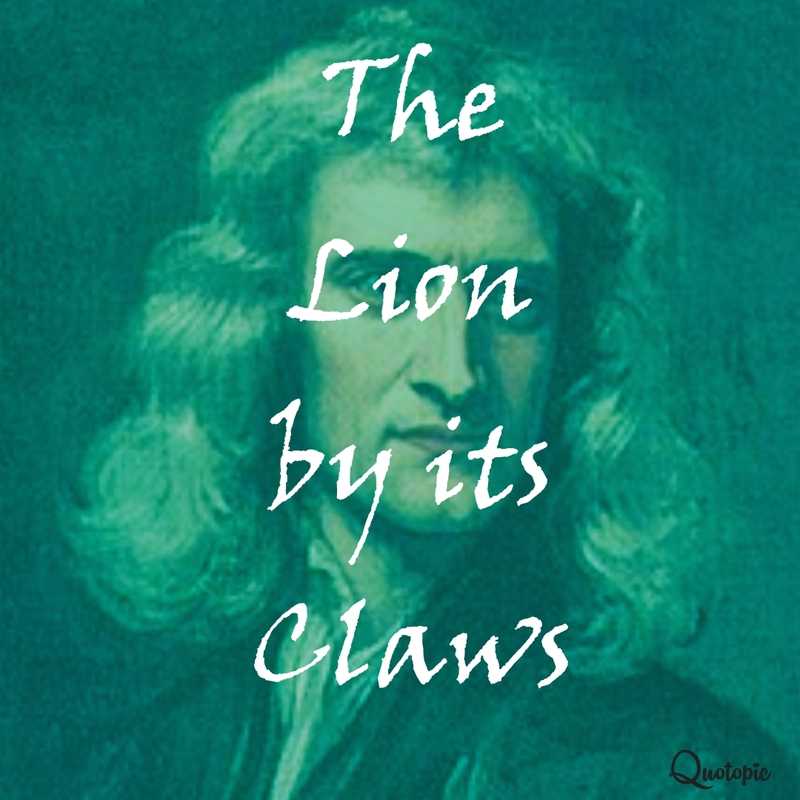 Sir Isaac Newton is considered one of the founding fathers of mathematics, but while he was making his amazing discoveries, he was also dealing with mental illness and had two mental breakdowns in his lifetime, No one really knows what he had- bipolar? Schizophrenia?- but back when Newton was alive, it was actually considered a requirement for a genius to be insane as well.